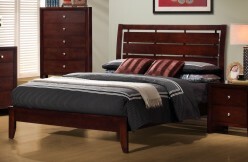 Characterize your master bedroom with this sophisticated Hunter Queen Storage Bed. The pull out under bed storage features a deep, spacious storage drawer for easily organizing extra blankets, pillows, and linens. Finished in a rich black leatherette upholstery, this bed is stylish and practical. 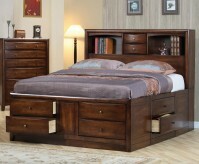 Furniture Nation is proud to offer the Hunter Queen Storage Bed online. 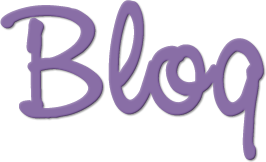 We serve customers across the DFW region including Weatherford, Richardson, Dallas and many more. L85.25" x D64.75" x H12.75"